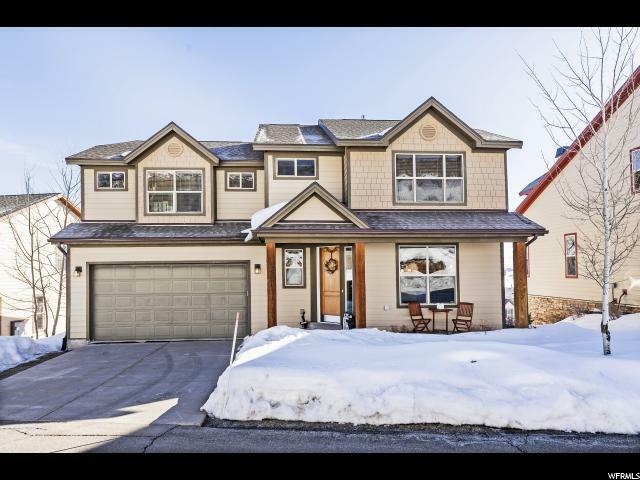 All BEAR HOLLOW homes currently listed for sale in Park City as of 04/18/2019 are shown below. You can change the search criteria at any time by pressing the 'Change Search' button below. "Views,& location! very well maintained 5 bedroom (each en- suite) 5.5 bath home. Custom closet cabinetry. .New hot tub spa on lower covered deck Close to shopping, skiing, restaurants and so much more. Easy commute to slc and surrounding areas. . , ."